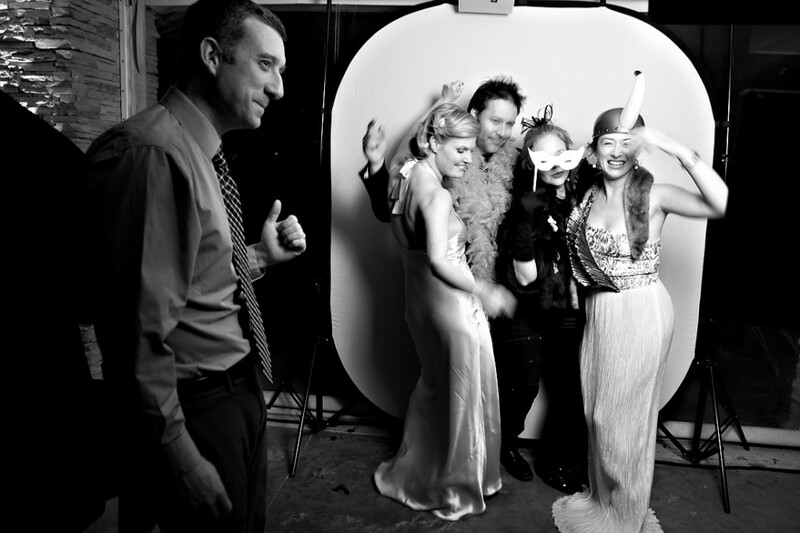 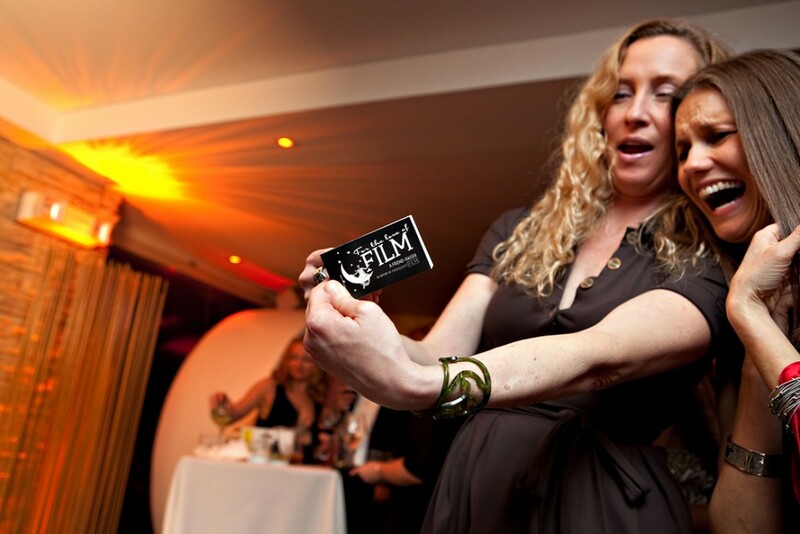 Newport Rhode Island, Flipbooks for events - delight your guests! 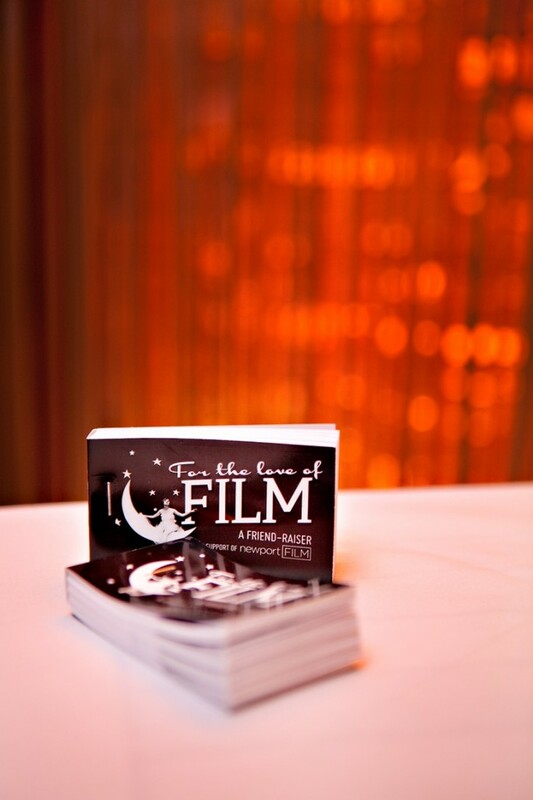 Guests love their flipbook favors. 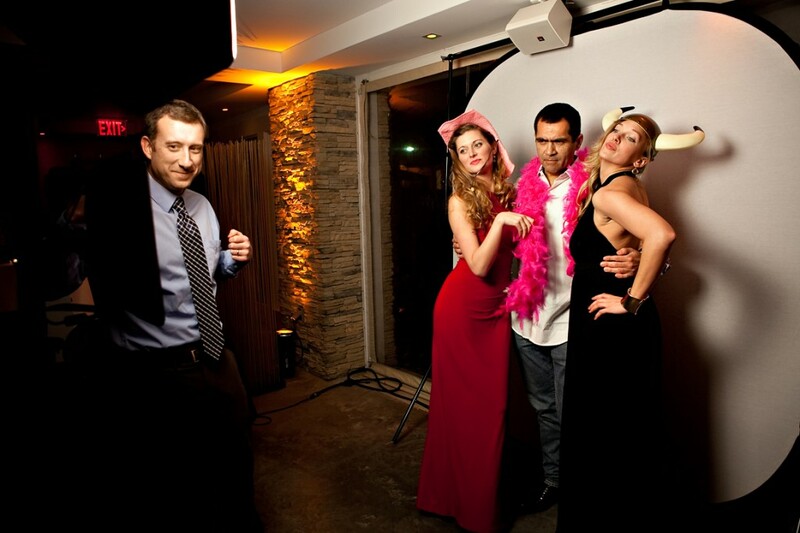 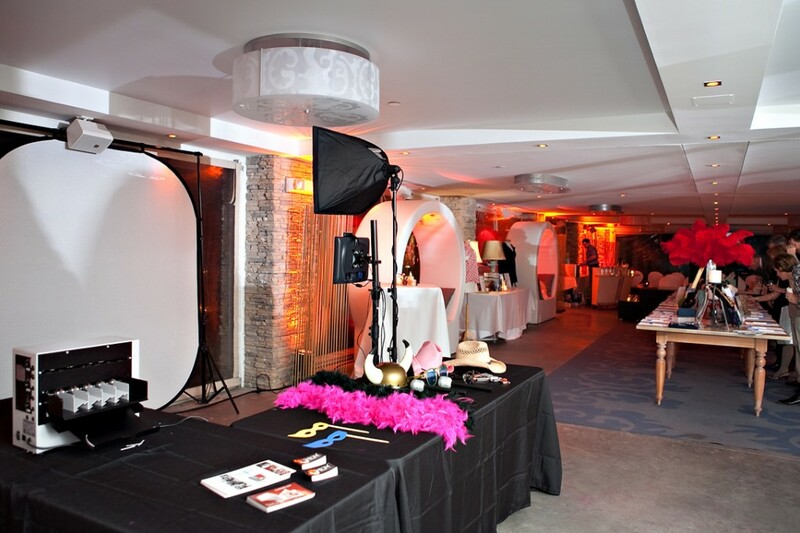 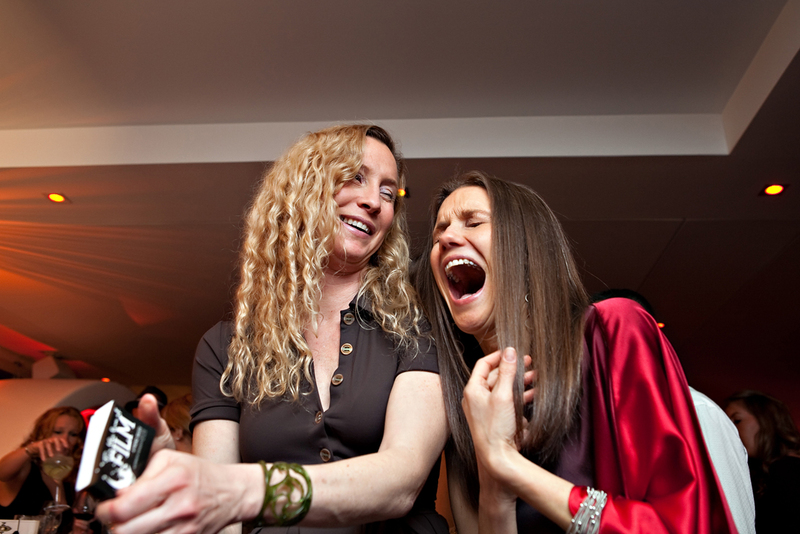 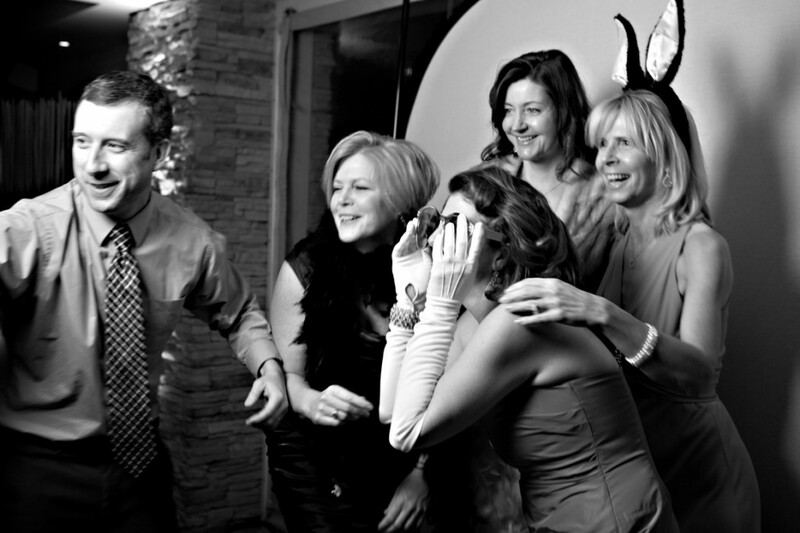 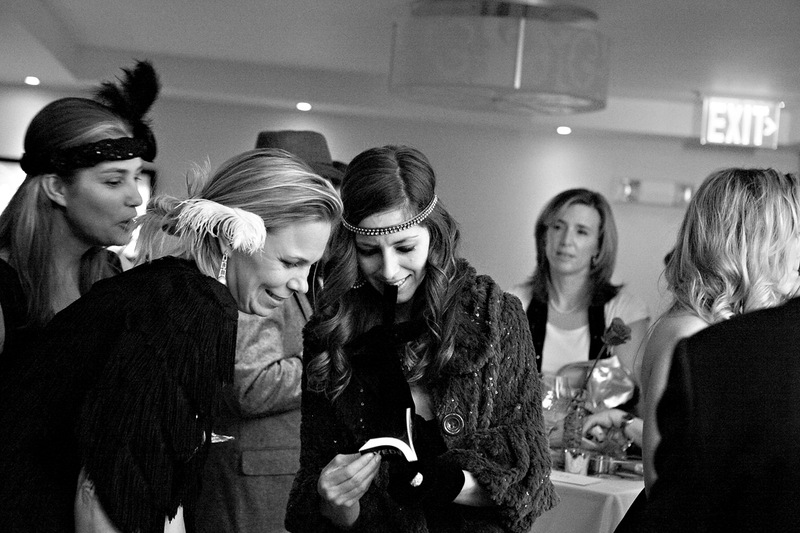 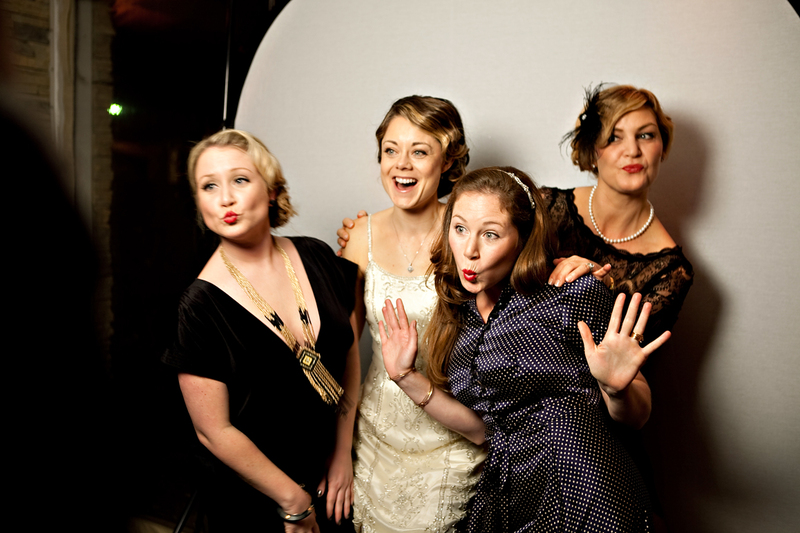 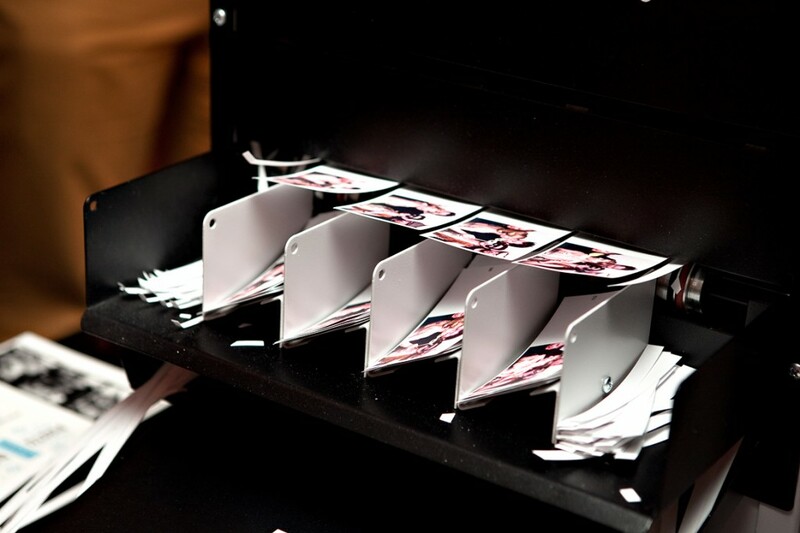 Flipbook City - throw a party your guests will never forget!